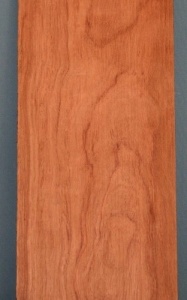 Bubinga box maker's piece 840 x 142 x 3mm re-sawn from kiln dried planking with a sanded finish. A quality cabinet and turnery timber. 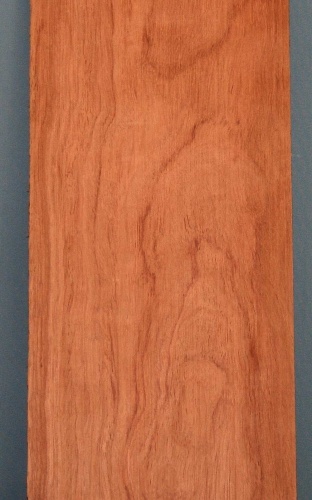 Firm, solid and stable.Light pinkish brown in colour often lightly veined in red. Sometime useful as an alternative to rosewood.